what the USA needs to keep American basketball relevant. One of the more bizarre controversies in recent sports memory unfolded tonight in what was shaping to be a great moment for a retiring legend. Derek Jeter, as mentioned earlier amid an epic fail, was starting his final All-Star Game and was batting in the lead off position against National League starter Adam Wainwright. 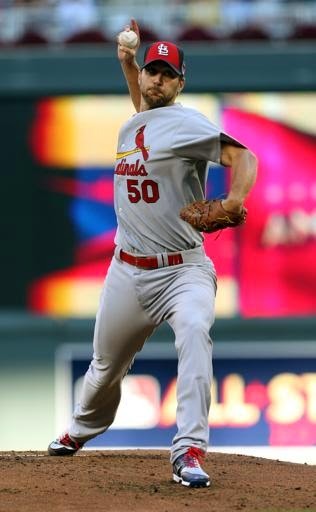 Jeter, who went two for two in the ballgame, lined a misfired Wainwright pitch into right field for a double. Cool moment, right? Well, Wainwright made some comments to reporters about that pitch. And that is where we begin. Perhaps the most underreported storyline at this year's MLB All-Star Game has been the final All-Star Game appearance of Yankees shortstop Derek Jeter. Now, I'm obviously being facetious but perhaps the good folks over at CBS News could have used a little more heads up when they post a tweet celebrating Jeter's final appearance in the Midsummer Classic, as they made one kinda major mistake. Let's take a look. 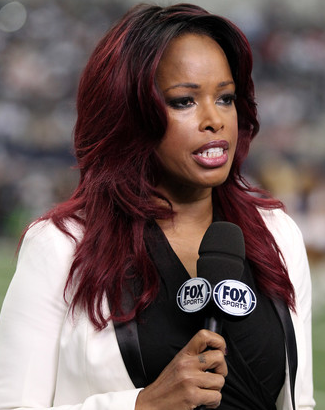 We are still awaiting the broadcast crews for the NFL on Fox in 2014 to be announced but Richard Deitsch of Sports Illustrated dropped a bombshell of a report this morning with the news that veteran sideline reporter Pam Oliver will being demoted for Erin Andrews on the top broadcasting crew. 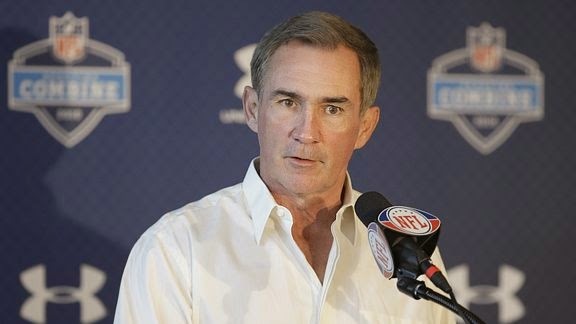 Oliver, who has been a sideline reporter for Fox since 1995, has been on the lead broadcasting crew since 2002 and has worked five Super Bowls including XLVIII this February, will now be working with the #2 or B team with Kevin Burkhardt and John Lynch (who Andrews worked with this past season). In my opinion, this is an unwelcome development. Here is why. The 2014 Home Run Derby has been a mess on many accounts thus far. You can attribute it to the weather, the new format with seven outs instead of ten, Target Field's propensity as a pitcher's park, ESPN, Chris Berman, or anything else you can think of. 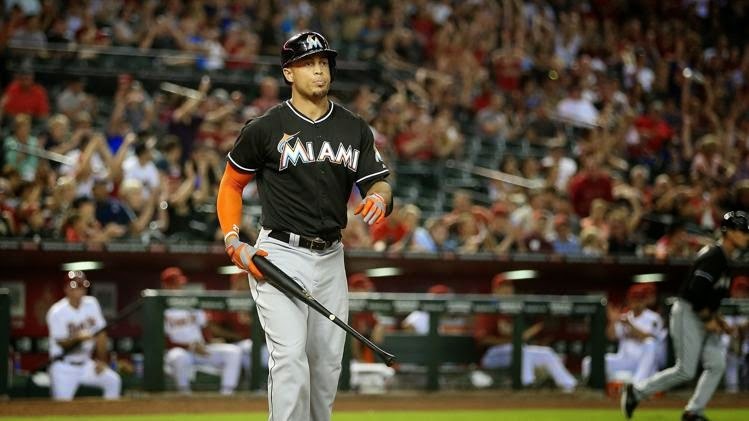 Fortunately, Giancarlo Stanton has brought his A game. He has cranked some long balls, but perhaps the most impressive shot was a TITANIC long ball that nearly left the park. Let's go to the videotape. 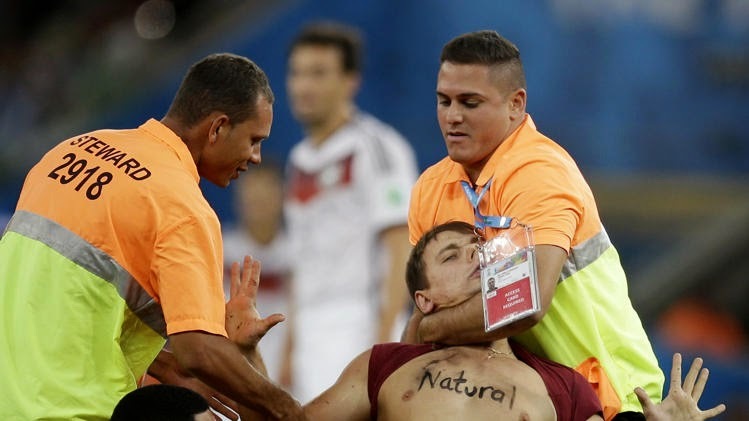 Just in case you missed the 2014 World Cup Final this afternoon (here's a hint: Germany won), you would have missed that a fan ran onto the pitch. Fortunately, LeBron James, who has had a noteworthy weekend in his own right, was at the game at the Maracana in Rio for the Germany-Argentina match and he was able to record video of the incident on his Instagram. Let's go to the videotape. 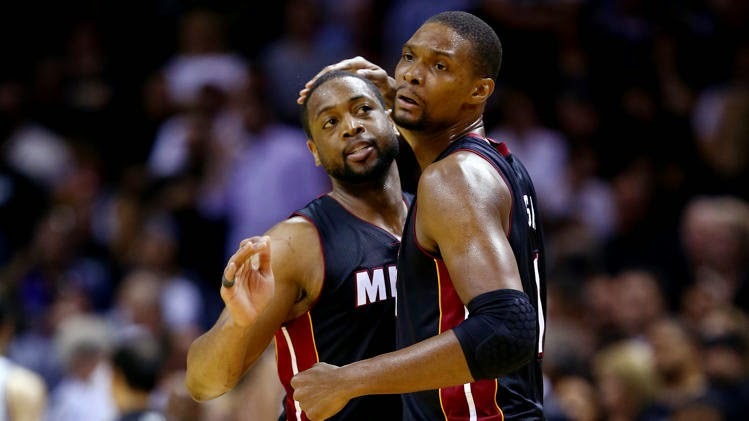 After losing LeBron James, where does Miami go from here? The Big Three is now a thing of the past. With LeBron James returning to the Cavaliers and spurning the Heat to do so, a Miami franchise that was the first franchise in over 25 years to reach four straight NBA Finals now appears to be in flux. How will they bounce back after losing the game's best player?